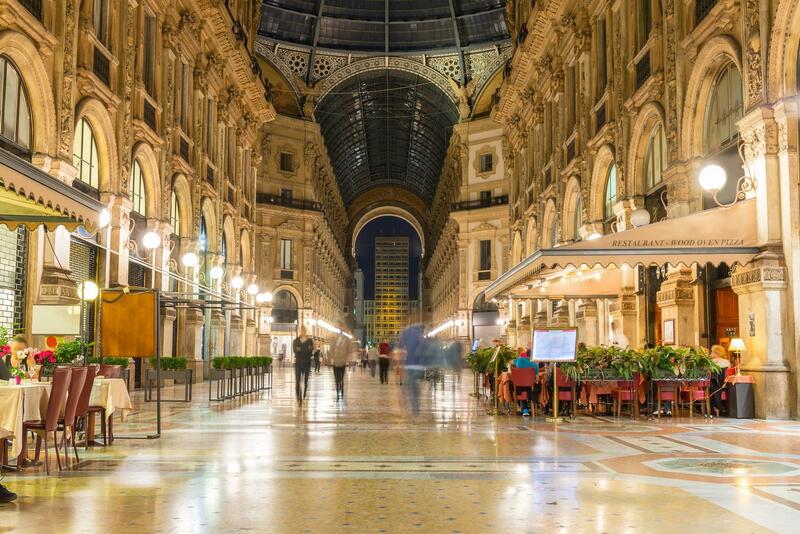 On our Private Milan walking tours discover the world capital of design and fashion. Visit all the main monuments that the city has to offer and learn its history that dates back to Roman Times. Due to its strategical position, the city has always prospered as a trade-centre. The impressive Cathedral, the Duomo represents the heart of Milan. Considered as one of the greatest churches in the world, its gothic vaults are the highest of any completed church. 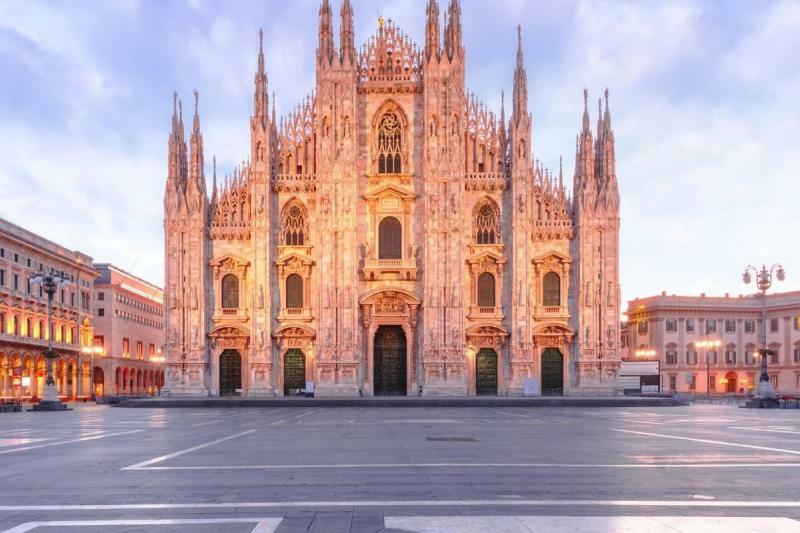 The church holds the world's largest collection of marble statues with the widely visible golden Madonna statue on top of the spire that you'll admire as travel up to roof to admire incredible views of Milan. 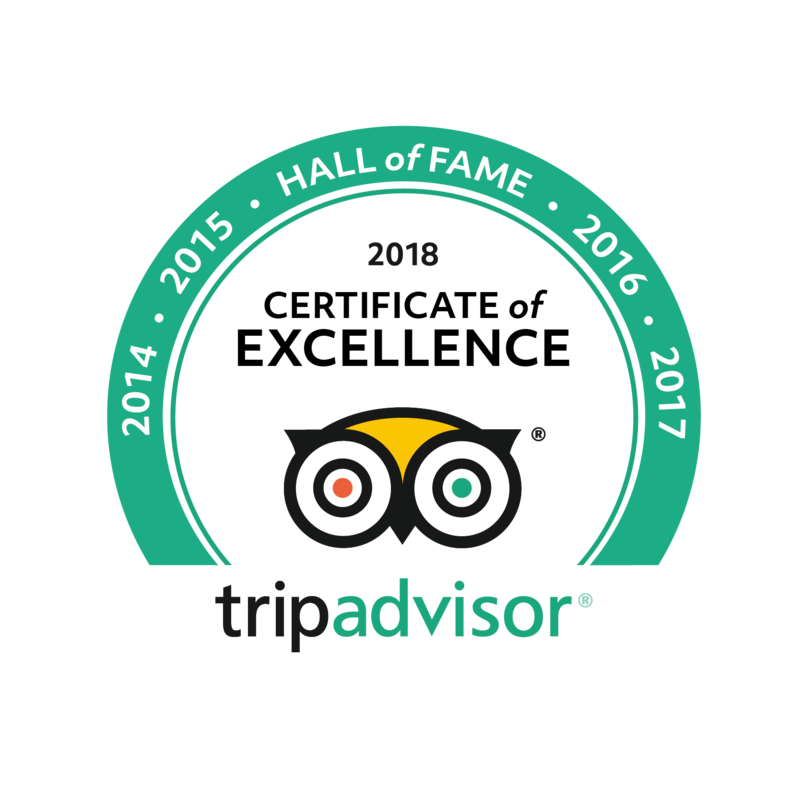 In the company of one of our expert Licensed guides our Private Walking Tours of Milan, also feature the medieval city Castle Sforzesco, dating from the XV century and that now houses many of the cities museums and art galleries. Visit the oldest shopping mall in the world, Galleria Vittorio Emanuele and the famous Scala Opera House which is the most celebrated opera house in Italy. An optional highlight of our Private Milan walking tours could be a visit to the splendid Last Supper by Leonardo Da Vinci, one of the most famous works of art by Da Vinci created for his patron, the Duke Ludovico Sforza. The painting after major restoration work covers the back wall of the dining hall at Santa Maria delle Grazie and represents the scene of the Last Supper from the final days of Jesus, when Jesus announces that one of his Twelve apostles would betray him. Learn the secrets of this highly controversial painting that is heralded as one of the world's most important works of art. Tickets to see Leonardo da Vinci's last supper are on request and have to be booked well in advance. Please contact us for further information - ticket fee 23 Euro per person. The highlight was seeing 'the last supper'. We got in very quickly. The guide tried to show us a lot in one day. At the end of the tour we thought we overdosed on facts and sites. Last Supper was great! Thanks!